Suit Up Ministries - What is a Dad? 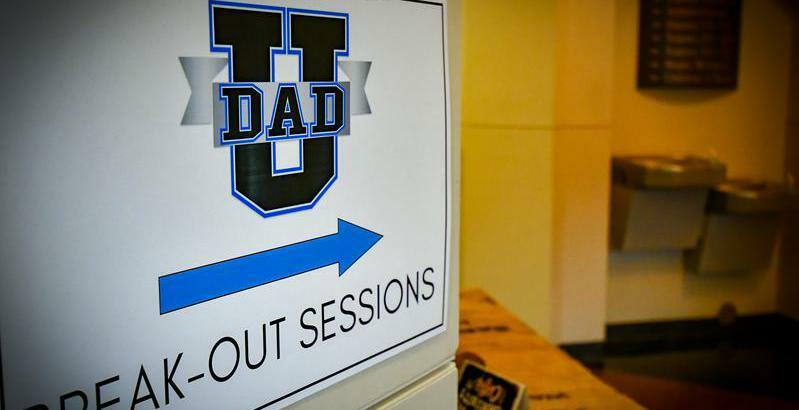 If you want to know more about what a DAD is...join us here at the DAD U Grad blog and sign up for notifications for new posts! Let's suit up and be the DAD God has called us to be!